In the early 2013 sometime, Neil Joseph, a Telsa delivery operation engineer was thinking while sitting back in his chair looking around the Silicon Valley office, It was a sunny day, and I looked up and I thought, ‘Why are these lights on with full power, when full sunlight is coming through the window?” as a result of this, Telsa has started its own lighting company. This particular bulb has made in such a way that it has changed the traditional meaning of a bulb. Alba is the name of their new bulbs of them. It is an Italian word that states the meaning ‘sunrise’. 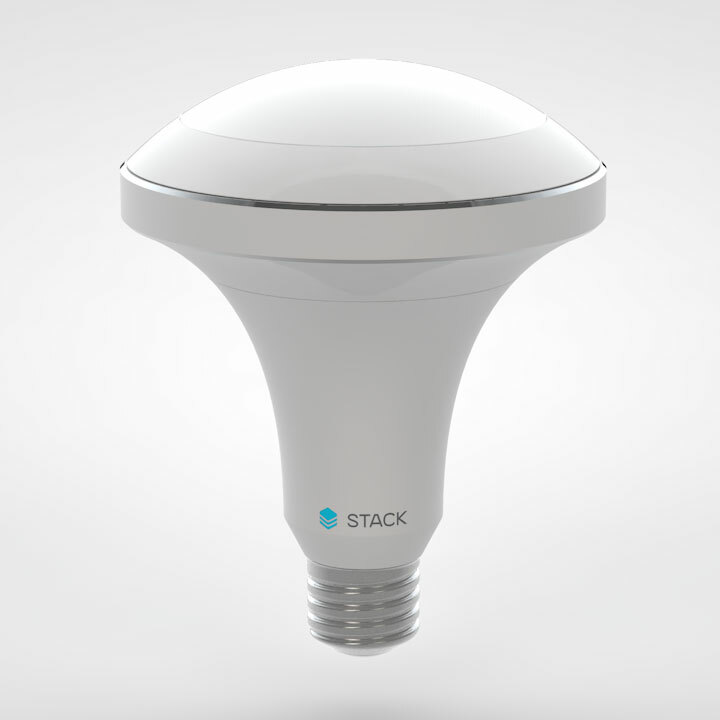 These bulbs are designed in order to work autonomously. Now the question is how these ones work. It includes two vital factors. One is that Alba adjusts the output light based on sunlight available outside and the second one is that it quickly learns and adapt to its owners’ lighting habits; like how much light he/she usually needs to read, to watch television or even to sleep. Joseph identified it as a new era of lighting product items following the Phillips Hue and the LIFX. Bulbs from those companies have the ability to synchronize with a smartphone app or keep rhythm with an identified song but to be honest, they are not INTELLEGENT! Alba’s another main feature is monitoring the owner’s household habits. For this, Alba runs algorithms for remembering house owner’s habits at home. In this regard, Joseph expressed, “f we notice that people are in a certain part of the house, at certain times of day, and then they mosey on over to a bedroom, and then they spend more time awake in the bedroom before they go to bed we can start to light a pathway”. Alba sends out light along with blue tones when it is in the morning in order to alarm the users. And after that it glows warmer white shades as the day goes on. So it is time for you to live your household life to a whole new level as Alba is not only a utility for you but also make your life easy with its intelligence.